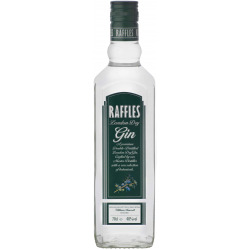 Type: GinWine Cellar: Raffles London Dry GinCountry: InglaterraCapacity: 70 cl. 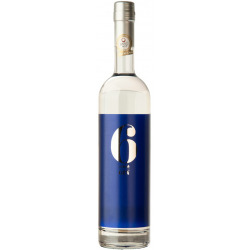 Type: GinWine Cellar: RomateCountry: InglaterraCapacity: 70 cl. Type: GinWine Cellar: Esmeralda LiquorsProvince: LleidaRegion: CataluñaCountry: EspañaCapacity: 70 cl. 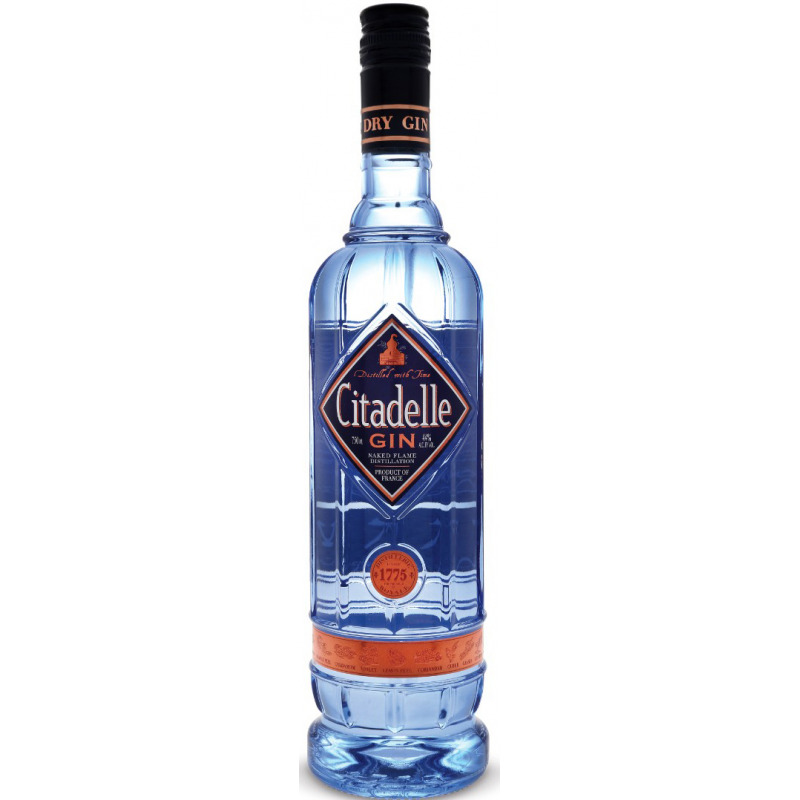 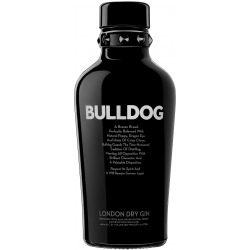 Type: GinWine Cellar: Bulldog GinCountry: InglaterraCapacity: 70 cl. 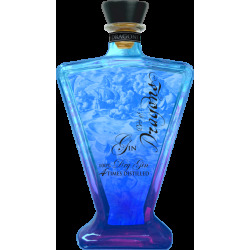 Type: GinWine Cellar: Angeac DistilleryCountry: FranciaCapacity: 70 cl. 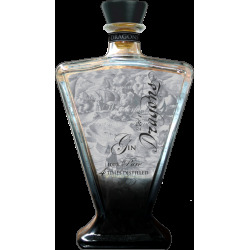 Type: GinWine Cellar: G & J DistillersCountry: InglaterraCapacity: 70 cl. 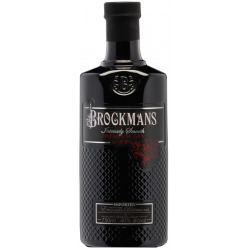 Type: GinWine Cellar: BrockmansCountry: InglaterraCapacity: 70 cl. 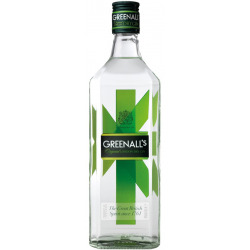 Type: GinWine Cellar: Greenall'sCountry: InglaterraCapacity: 70 cl. 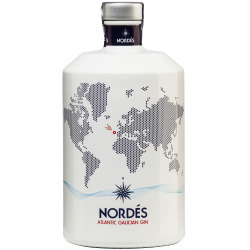 Type: GinWine Cellar: Atlantic Galicia Spirits Province: La Coruña Region: Galicia Country: España Capacity: 70 cl. 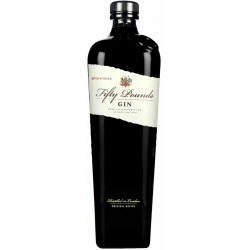 Type: GinWine Cellar: Bramley and GageCountry: InglaterraCapacity: 70 cl. 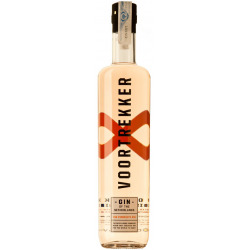 Type: GinWine Cellar: Voortrekker GinCountry: NetherlandsCapacity: 70 cl. 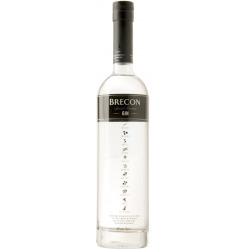 Type: GinWine Cellar: BreconCountry: InglaterraCapacity: 70 cl. 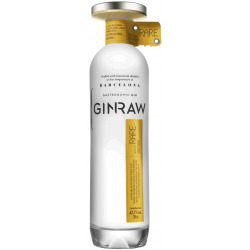 Type: GinWine Cellar: TeichennéProvince: TarragonaRegion: CataluñaCountry: EspañaCapacity: 70 cl. 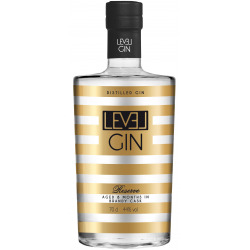 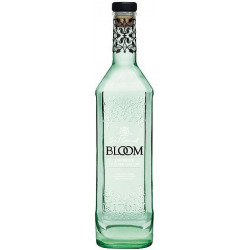 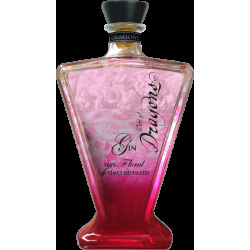 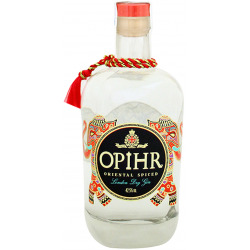 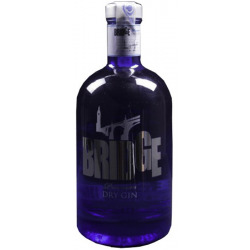 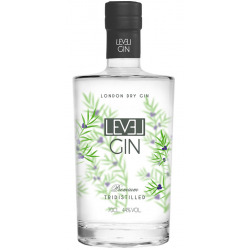 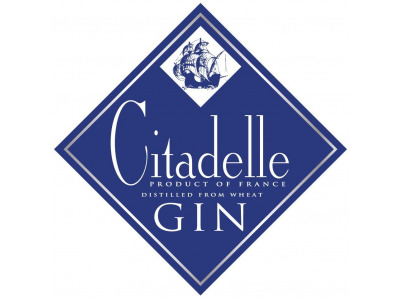 Spirits Type: GinWine Cellar: Romate Country: Inglaterra Capacity: 70 cl. 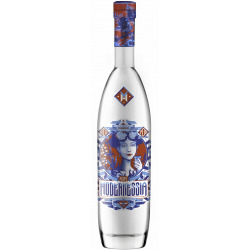 Spirits Type: GinWine Cellar: Mediterranean Premium Spirits Province: Barcelona Region: Cataluña Country: España Capacity: 70 cl. 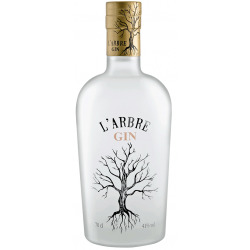 Spirits Type: GinWine Cellar: Teichenné Province: Tarragona Region: Cataluña Country: España Capacity: 70 cl. 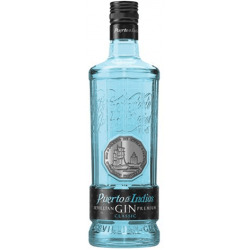 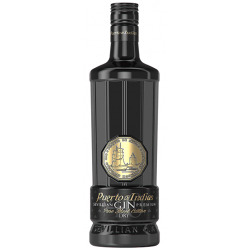 Spirits Type: GinWine Cellar: Puerto de Indias Province: Sevilla Region: Andalucía Country: España Capacity: 70 cl.